Unity Technologies (US), creator of the world’s most widely used real-time 3D development platform, announced their acquisition of Flanders-based 3D graphics company Graphine at the 2019 Game Developers Conference (GDC). Ghent gaming company Graphine is a world-renowned developer and provider of advanced texture streaming and compression middleware. At Unity, Graphine’s texturing platform is considered the perfect complement to any rendering pipeline architecture, as it enables a best-in-class virtual texture artist workflow, texture streaming, and runtime system. The region of Flanders is extremely pleased with the arrival of one of the largest 3D game development platform companies in the world. Unity is the creator of the world’s most widely used real-time 3D development platform that gives developers around the world the tools to create rich, interactive 2D, 3D, VR and AR experiences in various industries, including games, film and entertainment, automotive, architecture, construction and engineering (AEC). Games and experiences made with Unity have reached 3 billion devices worldwide and were installed more than 29 billion times in the last 12 months. 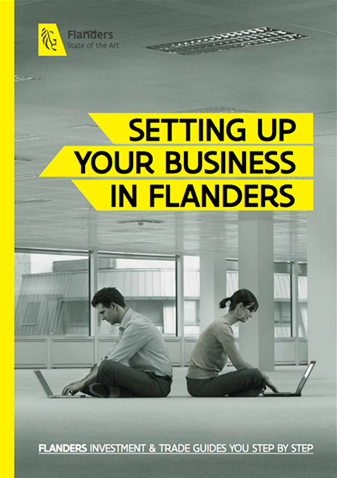 Learn more about the gaming industry in Flanders.